Golok (Tib. མགོ་ལོག, Wyl. 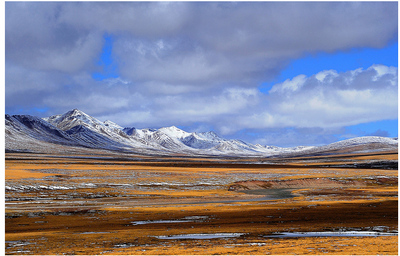 mgo log) is an area of East Tibet, near the upper reaches of the Yellow River (Ma Chu in Tibetan, Huang He in Chinese), in present-day Qinghai Province. Until the 1950s, Golok was divided into three main districts: Akyong Boom, Wangchen Boom and Padma Boom.